Group Bookings and Education visits: PHRCM will be opened to tour groups, social clubs, organisations, charter tours and schools. An additional charge for special openings applies to cover costs of volunteers to open the museum. Please ring for appointments. 150 Years of Polish Settlement in S.A. Booklets and other souvenirs are available for purchase at the museum. 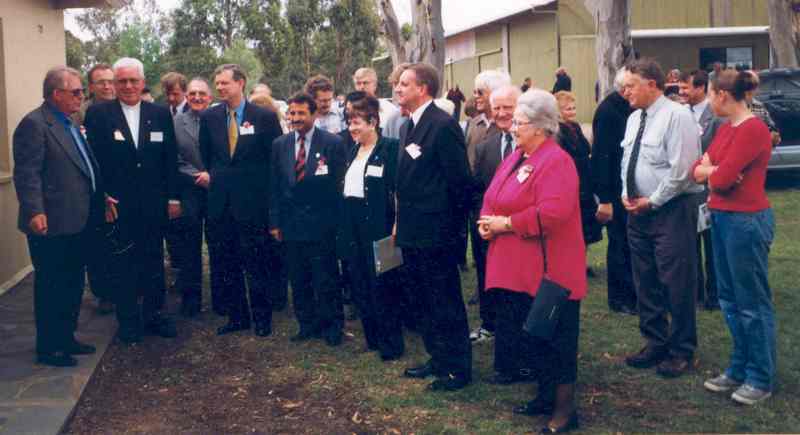 RECENT ADDITION: Gallery in Hall displaying posters of South Australian Polish Organisations and Polish History. 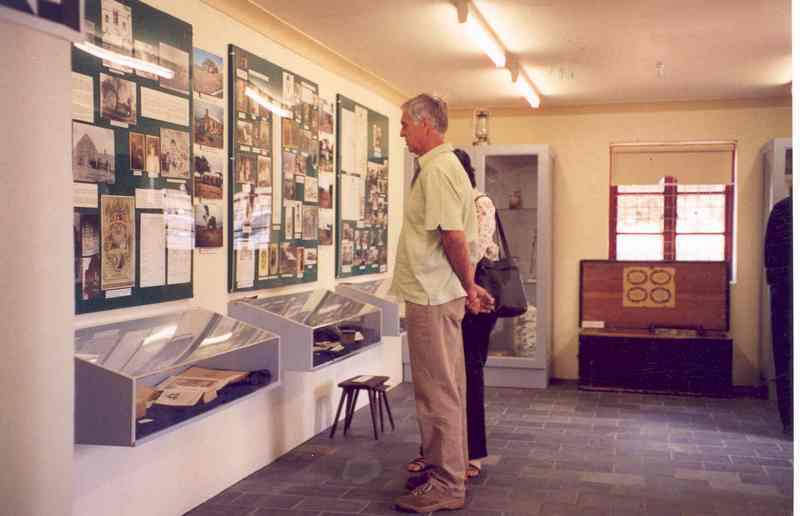 Polish Hill River Church Museum collects, looks after and displays items related to Polish Pioneers and the Polish People in South Australia. We welcome all photographs, documents, books, magazines, costumes and artefacts related to the Pioneers and Polish refugees. If you do not want to let your precious photographs and documents go for good but you wish to share them with others, PHRCM will scan and copy and return these to you. Keeping records for the future is important. Extreme care is taken by the museum volunteers. If you are able, we appreciate any and all information and the history of your donation. This will ensure a correct description label when displayed. Not sure if your item is of interest to us? Please call, we are happy to talk with you. 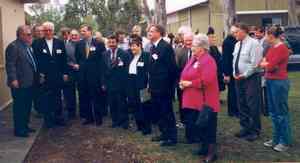 3rd October 1999 - Official opening of PHRCM to the public.